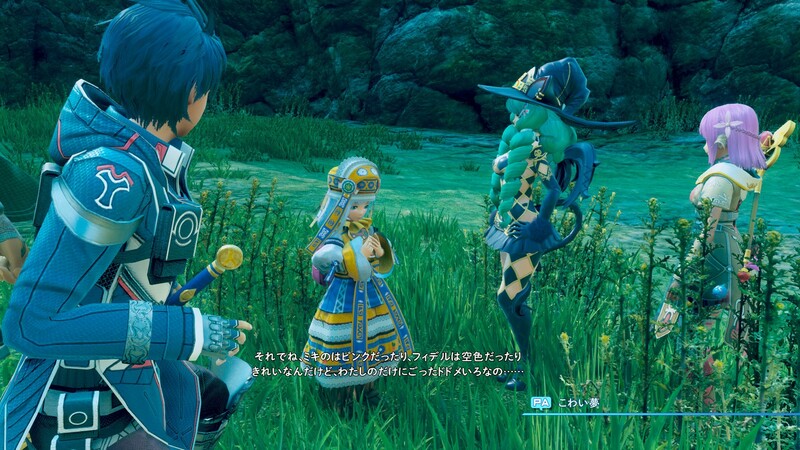 Square Enix Japan has posted a Star Ocean 5: Integrity and Faithlessness character customization trailer, which you can see embedded above, and a pile of screenshots, posted below. In these images, you can see flashy, colorful battle skills as well as a barren, brownish landscape of the a kingdom the group will encounter. Star Ocean 5: Integrity and Faithlessness is planned for a PS4 and PS3 release on March 31 in Japan. The PS4 version will come westward some time in 2016.